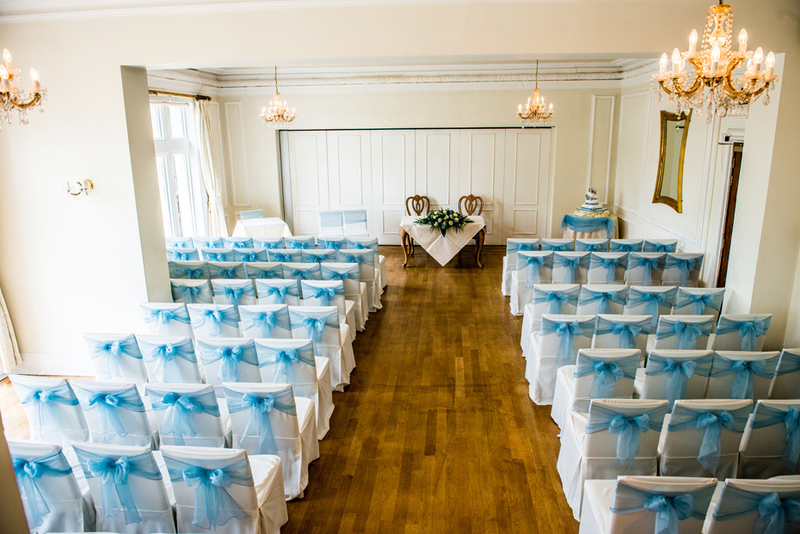 In this blog, I’m going to look at some of the Southport Wedding Venues that I’ve worked in. One of the advantages of being a wedding photographer, is that I get to attend some of the best wedding locations that there are. 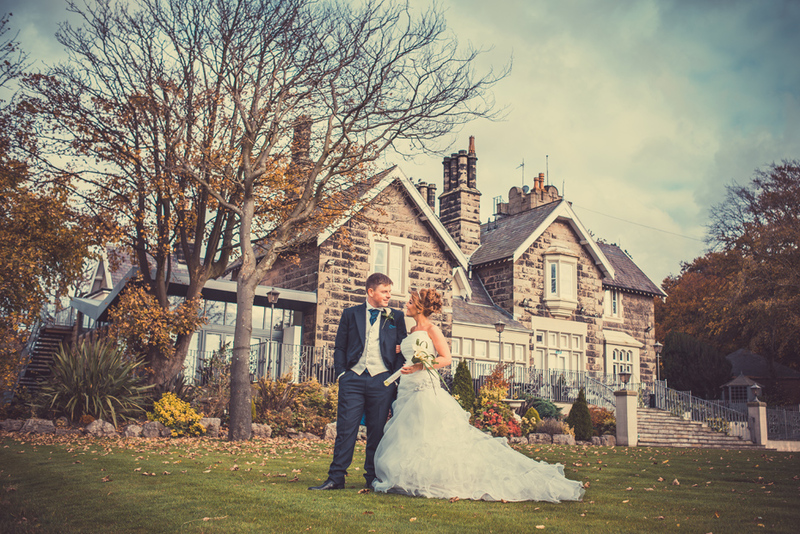 The following Merseyside Wedding Venues are all beautiful but each different in their own little way and they make for some amazing settings for the wedding photographs. My first stop is to a Southport historical manor based in Churchtown. 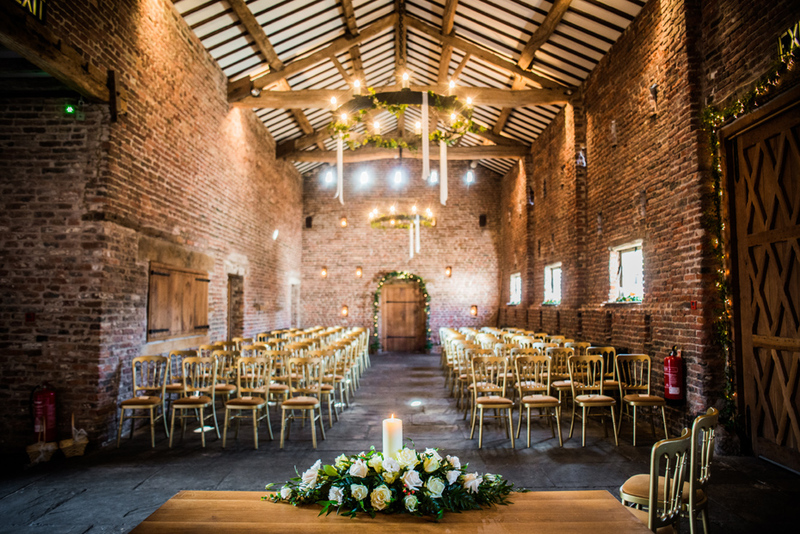 Meols Hall is set in 100 acres of private woodland and steeped in history. 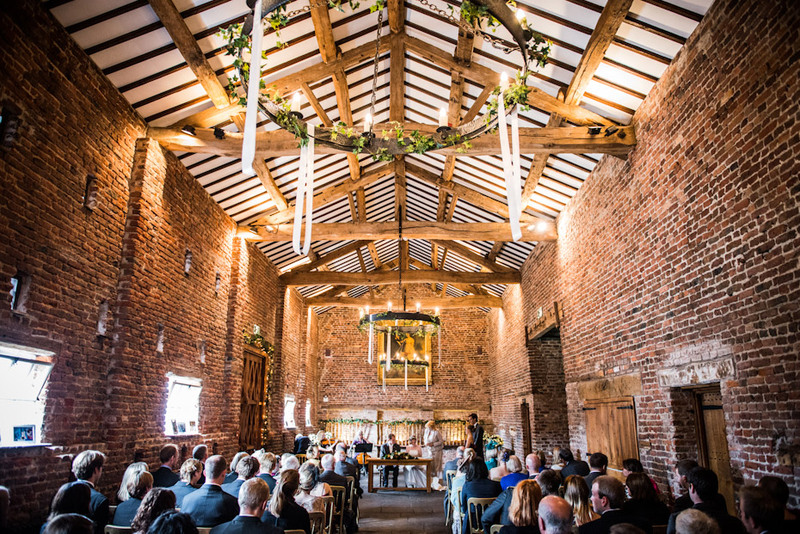 The Southport manor house dates back to the 12th century and has the ‘Tithe Barn’ which is over 400 years old ; ideal for a wedding reception. With cobbled paths, high ceilings, old brick walls, and wooden beams – it’s got a lot of presence and the space is wonderful ; it’s certainly kept its authenticy. 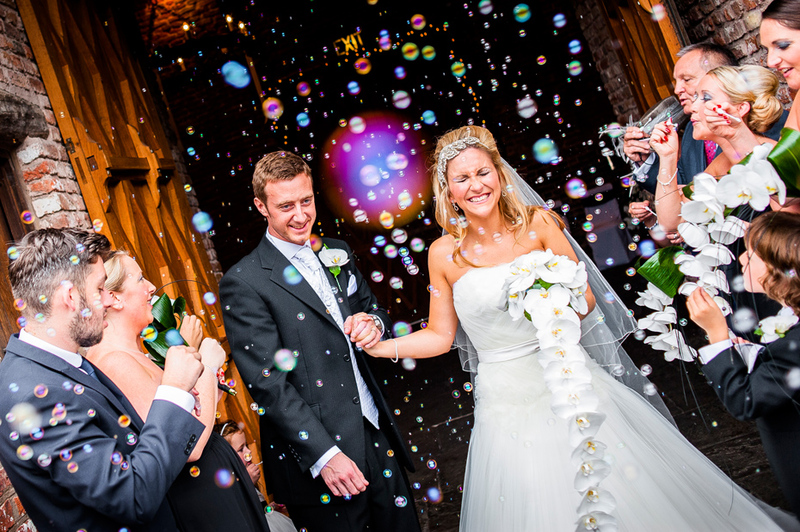 I had the pleasure of shooting the wedding and photographs for Adam and Laura on their big day, we got this great bubble shot! Situated in exquisite surroundings, it’s tranquil with rolling hills and 8 acres of land. 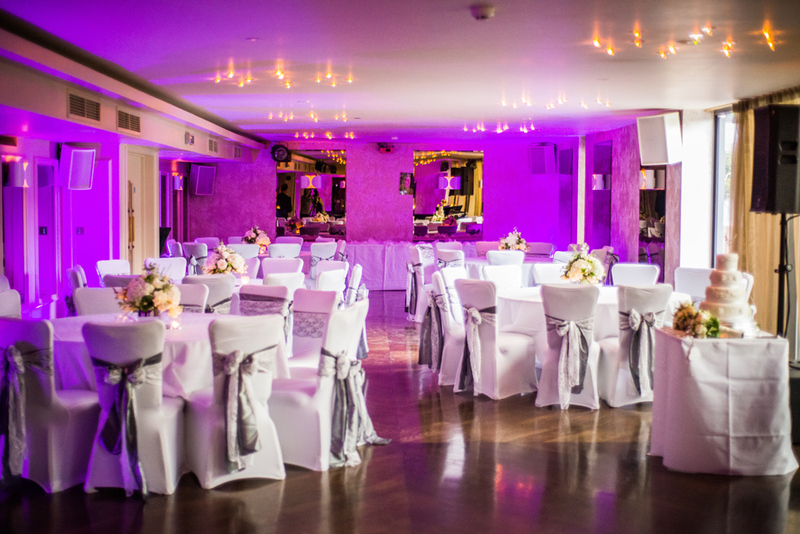 Although easily accessible from places like Manchester, Liverpool and Southport as it has a number of motorways nearby but it doesn’t compromise the tranquility of the venue. 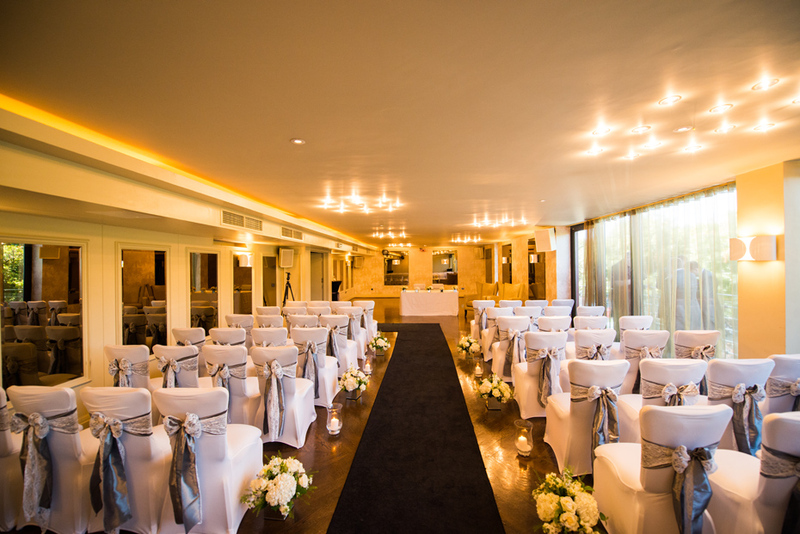 With a full wedding license you’re able to be married here as well as having your wedding reception too.Getting married at the West Tower means you’re in for a treat of enchanting views and a dream wedding day. 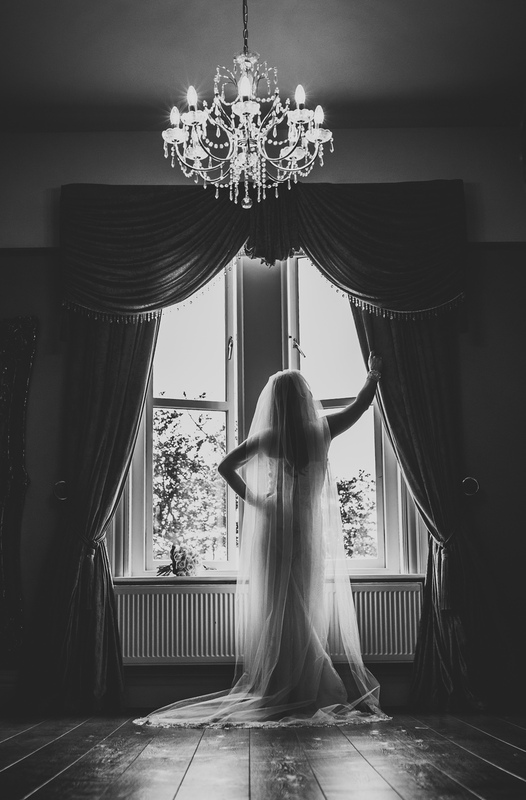 I’ve shot there loads of times and it has an amazing bridal suite with a fantastic window. I got the lovely black and white shot at the window (below) of Clair, doesn’t she look stunning. 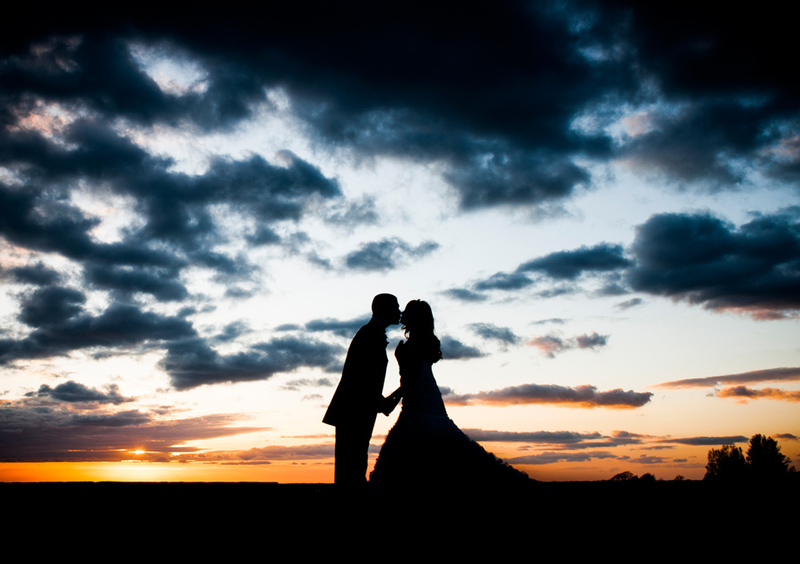 With fields all around, there’s some amazing locations for photos and I’ve witnessed some incredible sunsets there too. 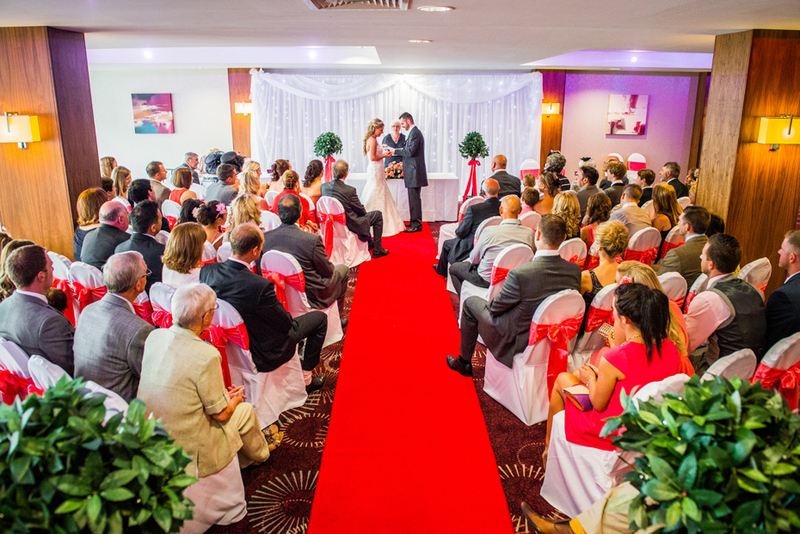 If you desire views of the waterfront during your wedding celebrations, then the Ramada Southport is an ideal location. 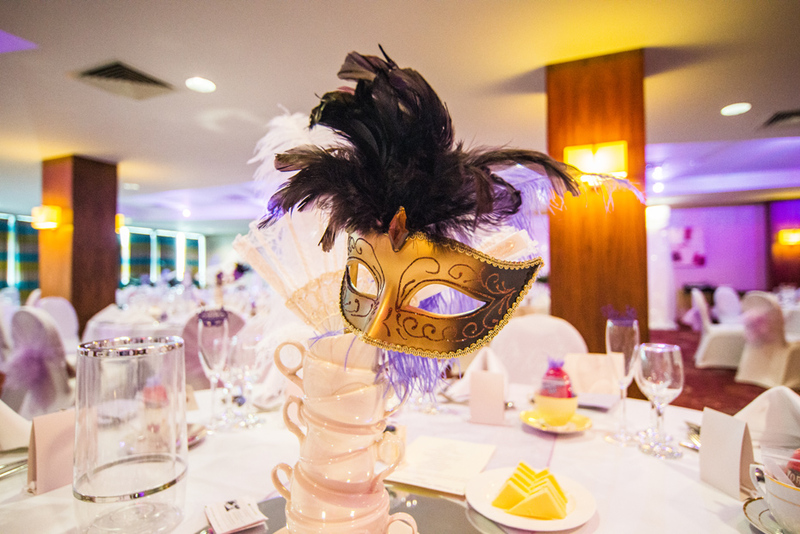 A luxury 4* hotel that’s been rated highly within the Merseyside area with a stylish feel to it and stunning views of the coastline. 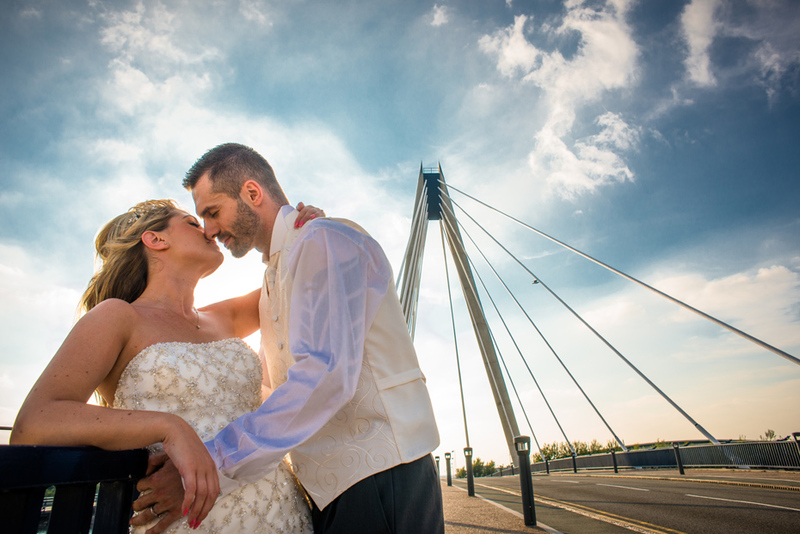 The venue is very near to the iconic Southport bridge so it’s ideal as a great back drop. I’ve shot a couple of weddings there. Two that do spring to mind are a tea party and a cocktail theme. This wedding venue is idyllic. 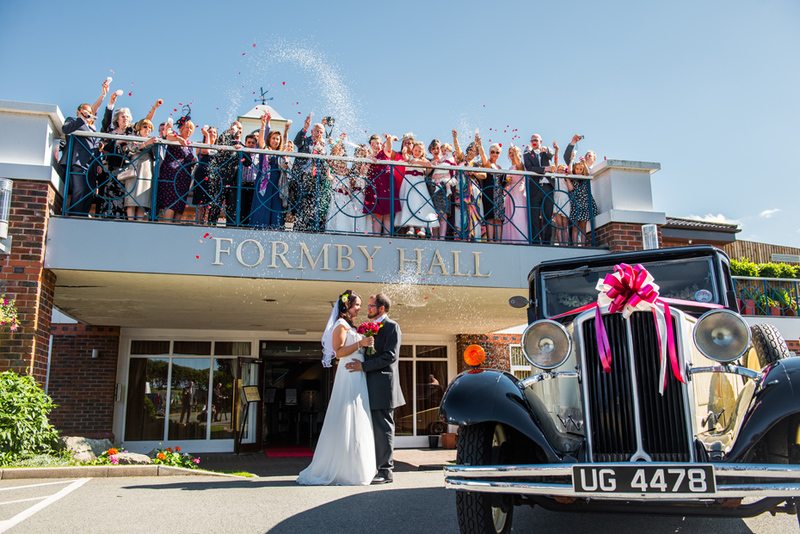 Formby Hall Golf Resort & Spa has had a £10 million makeover over. 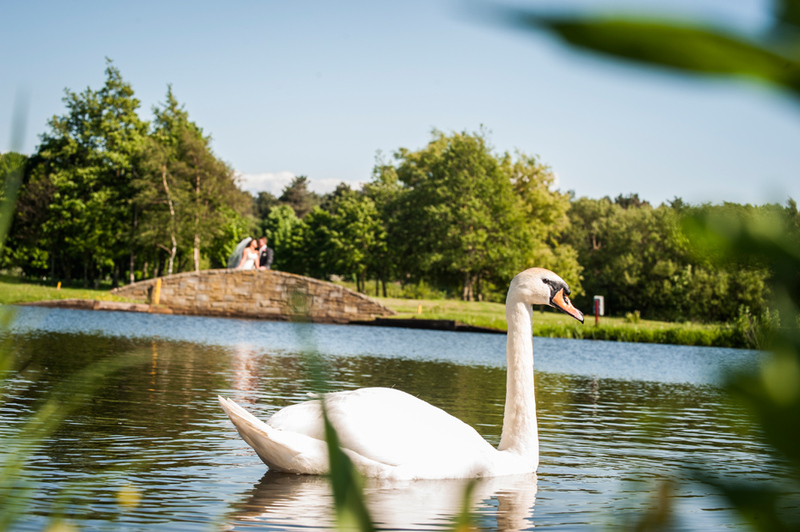 It began as unused marsh lands and has been transformed into a picturesque setting perfect for long lasting memories. 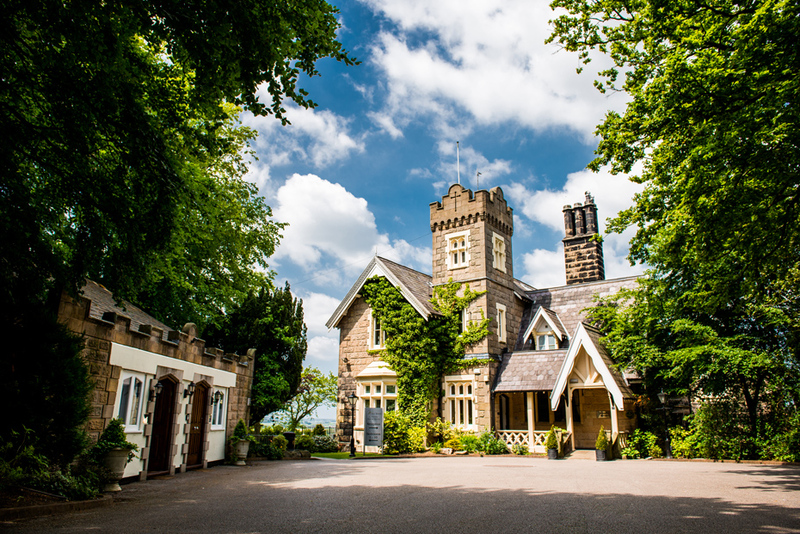 Renowned for it’s championship golf course, luxury accommodation and splendid views of the lake. 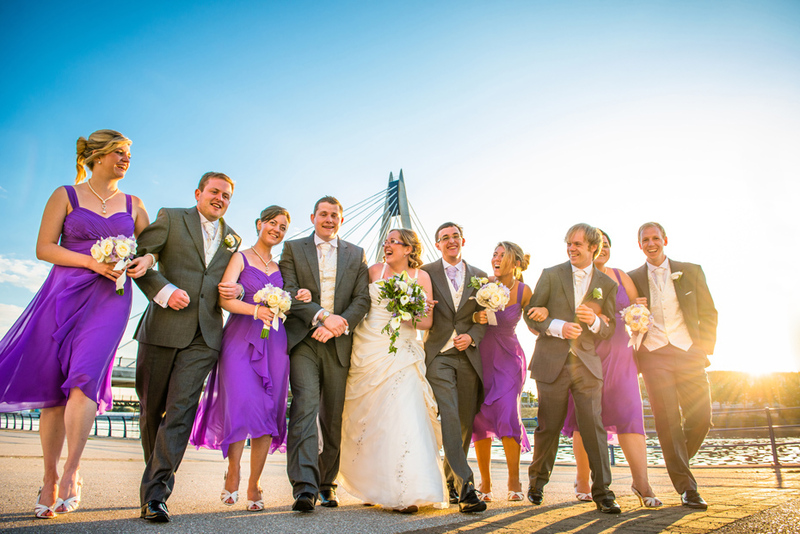 It’s a great place to take wedding photographs as it’s so vast but intimate. It’s another location I’ve been to lots and proves quite popular, but as you can see, it’s not hard to figure out why. 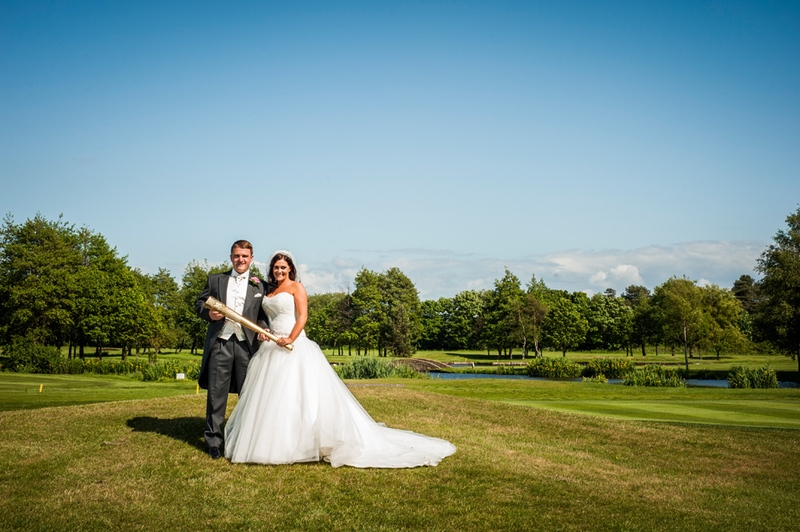 One of my favourite weddings here was of Christine and Adam. We got this awesome shot of the lucky Bride and Groom holding an Olympic torch, how many times will that happen in a lifetime? 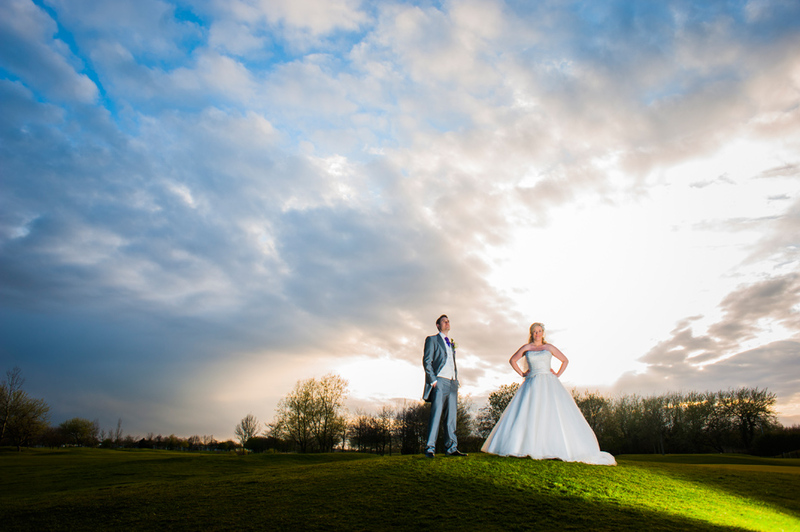 In the evenings sunsets at Formby Hall can be amazing and an ideal location to get evening portraits of the bride and groom. 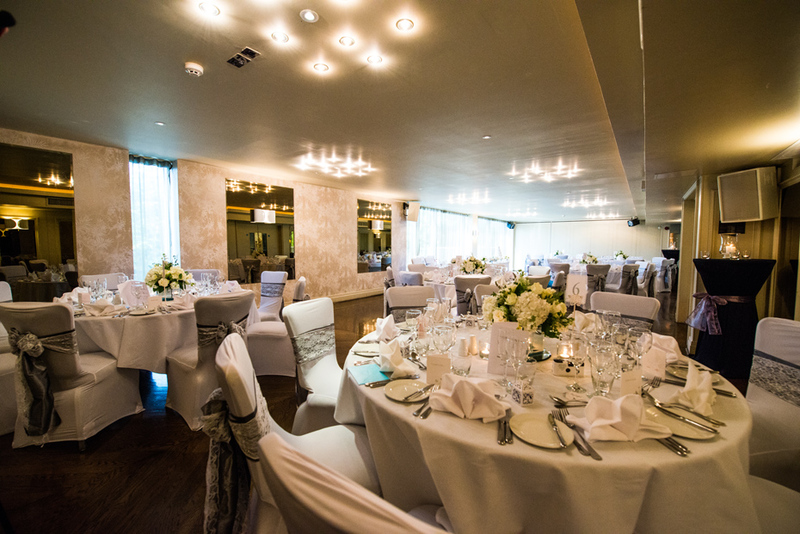 This Merseyside hotel is a stylish wedding reception. Located near to the seaside it’s chic and contemporary. It’s ranked 4th for the top hotels in Southport according to Tripadvisor and is co-owened by Steven Gerrard. 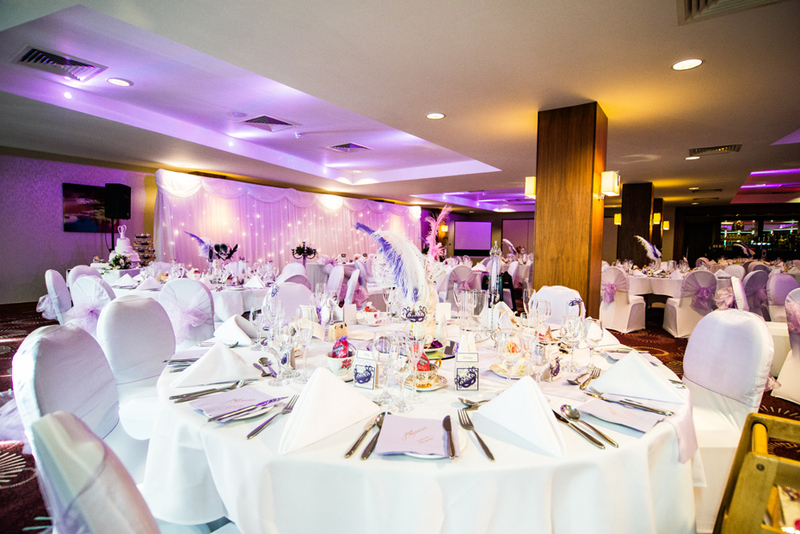 I’d describe the Vincent hotel as modern, luxurious and it’s great for a non traditional wedding. 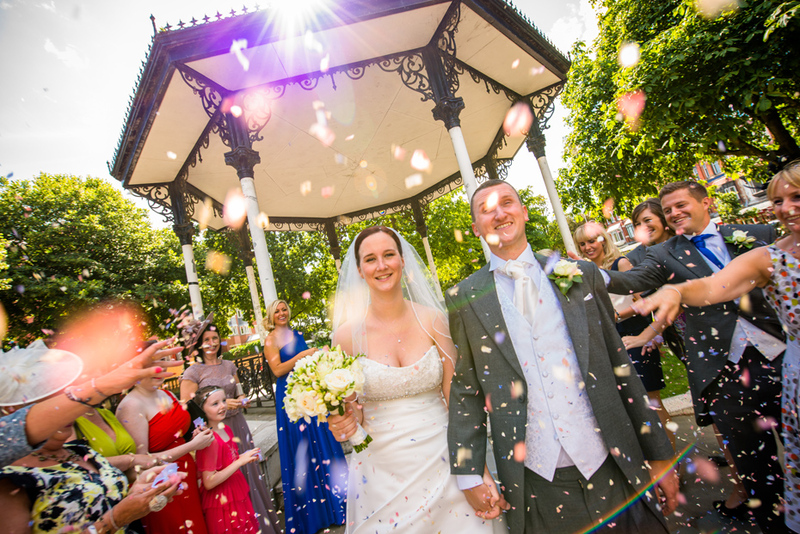 With a band stand outside, it’s provides a fun and quirky setting for your pictures as you’ll see below. 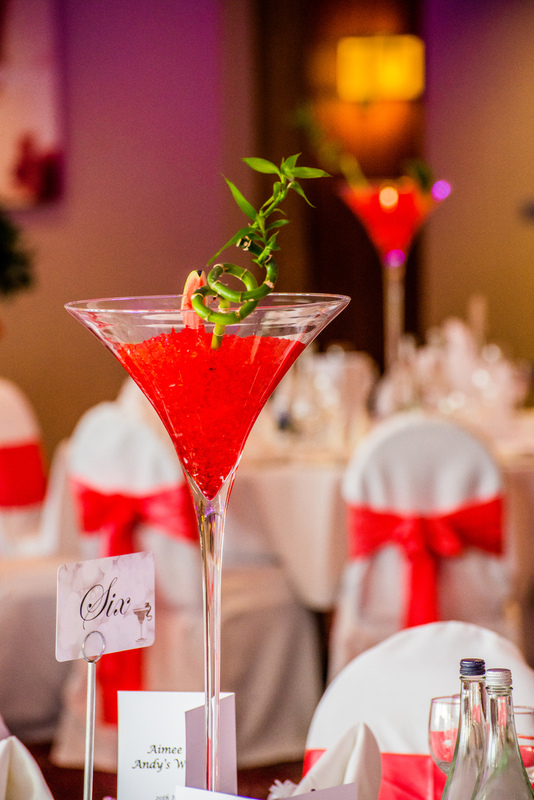 The venue is very capable of fitting a small or large party as the main room is able to be made bigger or smaller should you require it. 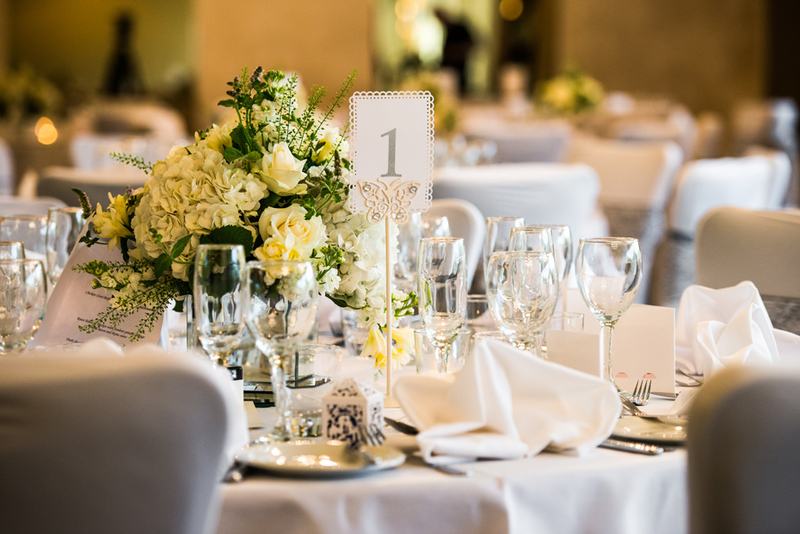 Our Wedding Memories offer great wedding suppliers nationwide. 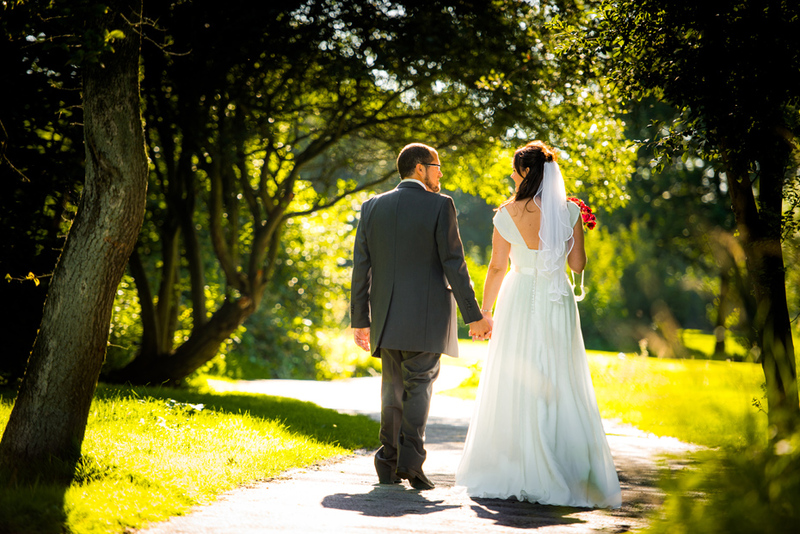 Click to view my latest wedding galleries and pricing.